Parenting is one of the cutest moments in the animal kingdom. Animal parents teach their babies how to fly, walk, and hunt. Just like us, they keep their young safe and healthy and forget about themselves. For example, a harp seal mother doesn’t eat while she’s nursing her pup. Her nursing period lasts 12 days and she loses up to 7 pounds per day. Bright Side has compiled a cute collection of animal mothers with their babies. If you are sure that your cute-o-meter is ready for this adventure, scroll down. 1. Mother’s arms are made of tenderness. 2. And I can’t help kissing her every time I see her. 3. It’s difficult to imagine any heroism greater than motherhood. 4. Being a mother is an attitude, not a biological relation. 5. 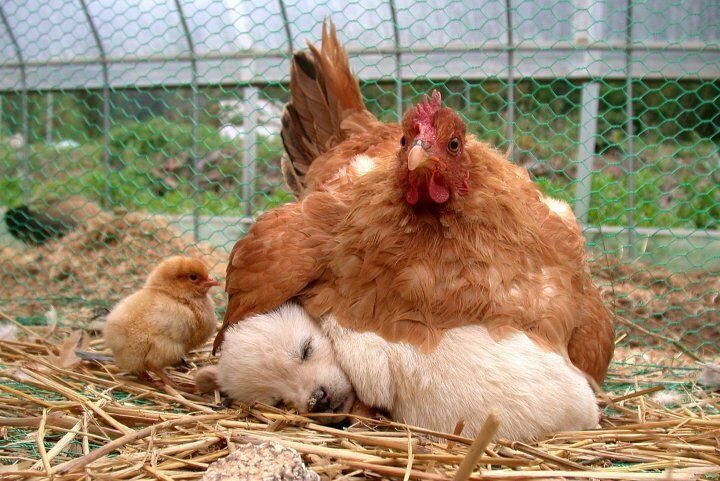 A mother is always ready to help. 6. She always understands what her child doesn’t even have to say. 7. And she deserves the best. 8. She protects our dreams. 10. She can stay awake all night long. 11. Sometimes she is tired. 12. But we never know about it. 13. Children are the anchors of their mother’s life. 14. My mother had a great deal of trouble with me, but I think she enjoyed it. 15. 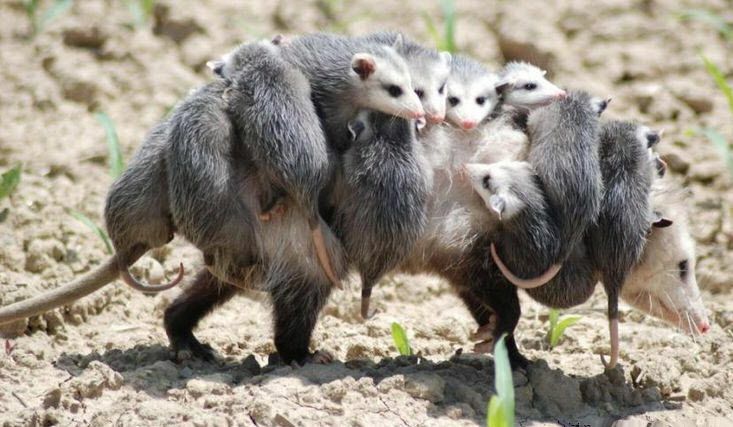 To be a mother you must be strong. Even if you don’t feel it, you have to pretend. 16. There is only one pretty child in the world, and every mother has it. 17. A mother is not a person to lean on, but a person to make leaning unnecessary. 18. A mom’s hug lasts long after she lets go. 19. When you become a mother, you are no longer the center of your own universe. 20. Being a mom has made me so tired. And so happy. Choose the most adorable animal mother and baby picture and share your opinion with us below!